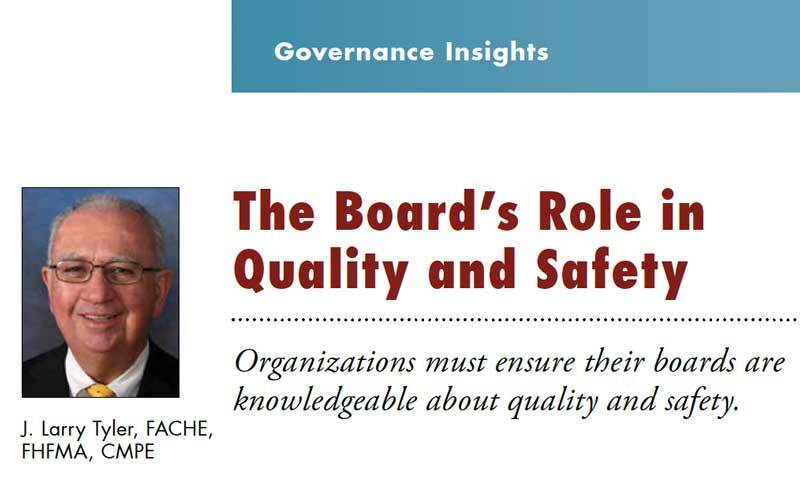 Most board members understand they oversee the finances of the organization and, ultimately, the safety and quality of care delivered to patients. However, unless he or she has a clinical background, the average board member is usually less informed about quality and safety. Read the article in its entirety. Subscribe to Golden Gavel, our newsletter. Practical Governance Group is a governance consulting firm that consists of a team of award-winning healthcare consultants and academicians who partner with healthcare boards to identify opportunities for continual improvement and excellence. 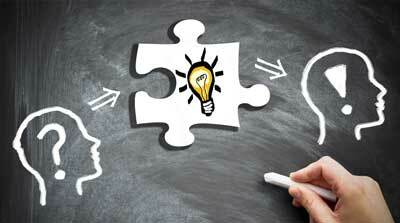 We offer practical, real-world solutions and best practices through education, training, research and problem solving. Practical Governance Group also is home to the exclusive Chairman’s Society. Subscribe to our newsletter, Golden Gavel. Join to receive monthly insight, tips and news from our team. Thank you for subscribing. We promise to provide insight worthy of your time.